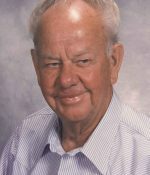 Remembering Henry William Francis | Remembering Henry William Francis | De Soto Obituary Search | Dietrich-Mothershead Funeral Home, Inc. Remembering Henry William Francis | De Soto Obituary Search | Dietrich-Mothershead Funeral Home, Inc.
Henry William Francis, age 92, of Victoria passed away on October 22, 2017 at the Baisch Nursing Center. He was born November 23, 1924 in Madison County, on the Francis Family farm at Cedar Bottom Creek, south of Fredericktown. He was preceded in death by his father, William, mother, Millie (nee Arnett), and 10 brothers and sisters. Henry is survived by his wife of 41 years, Catherine Jean (nee Crump) Politte Francis of Victoria, sons, Henry W. “Bill” (Shirley) Francis, Jr. of Nashua, NH; and Robert W. “Bob” (Patricia) Francis of Herculaneum, MO; daughter, Janet L. (Eldon) Williams of Clever, MO; 6 grandchildren, Katie (Eric) Cunningham, William Francis, Lauren Francis, Theresa (Jamie) Kenny, Lori Francis and Michelle Williams; 5 great grandchildren, Tristan, Cole, Emelia, Madelynn & Allison; 2 step great grandchildren, Blake & Ryan, sister, Ruby Matthews of Fredericktown, MO and Lloyd Francis of Fredericktown, MO; and numerous nieces and nephews. In 1955 Henry purchased the “Rock House” in Victoria and resided there until his placement in Baisch Nursing Center. He was employed with Pittsburgh Plate Glass, retiring in 1980 after 35 years. Henry had a passion for horses and there was a steady stream of horse flesh that passed through his 15 acres. Some of his favorite horses were two Shetland ponies, Chuck & Jake, that his children rode in area horse shows. After his children outgrew the ponies Henry showed a roadster horse in horse shows earning numerous prizes & trophies. His last horse was a Tennessee Walker names Blue Boy who he was very proud of. Henry was one of the original members of the Trail Riders Saddle Club in De Soto. 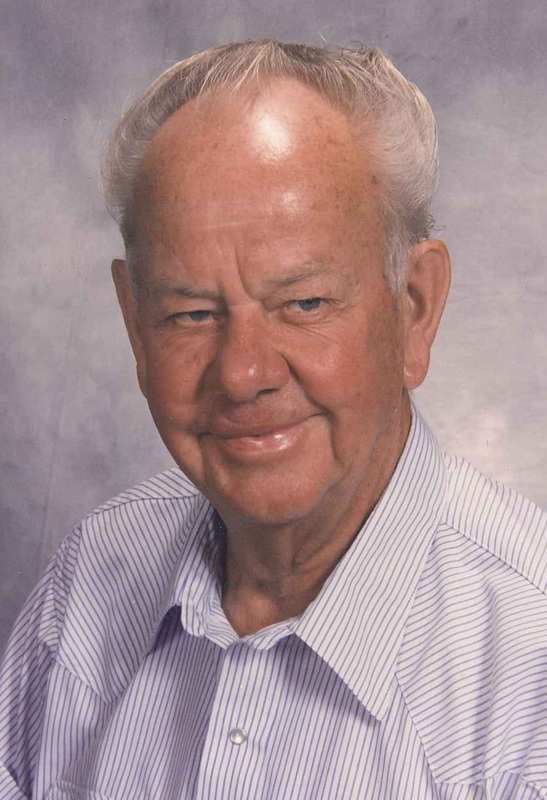 Henry owned horses until he was 87 years old and remained active through 92 years of age driving and automobile, tractor, and maintaining his lawn and pasture.